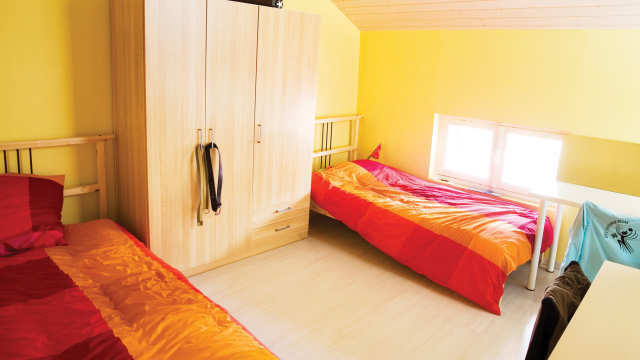 Accommodation is a essential element of a residential language course for which ALPADIA accords it such importance. 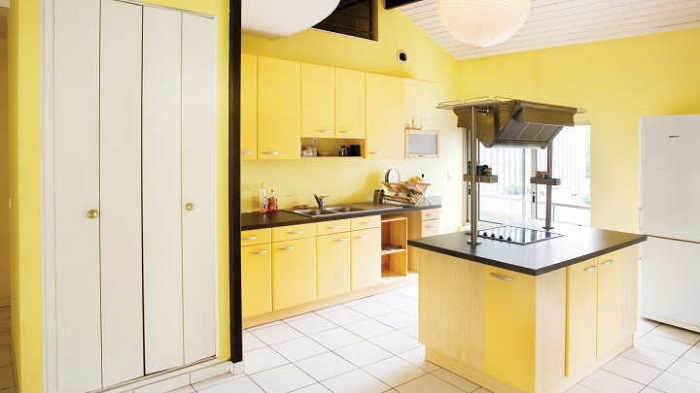 ALPADIA provides students with the option of having fully equipped apartments (single or double rooms, large shared fitted kitchen, and shared sitting room and Internet connection) located at the centre of Lyon where they can enjoy a fascinating social life in the town. 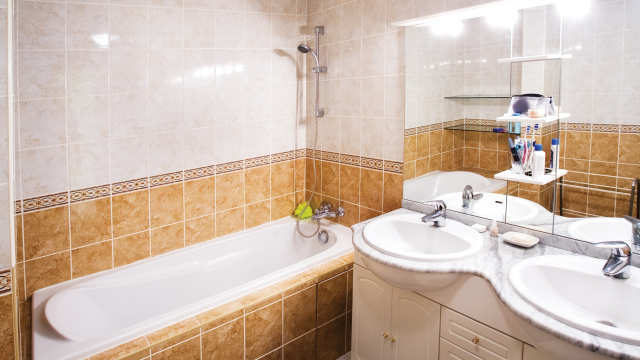 Take advantage of an enticing experience through staying with a host family in a single or double room with bed and breakfast or half board options. These families, with whom the school has been working for a long time, live in areas that are full of public facilities and are regularly monitored to ensure that students are receiving a suburb accommodation. ALPADIA gives you the option to choose from an extensive network of hotels offering accommodation at exceptional rates.